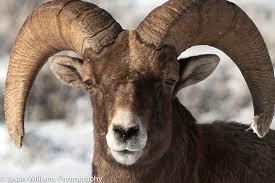 Would you say his horns are TOO BIG? In nature we find resources utilized in what appears initially as inefficient allocations. 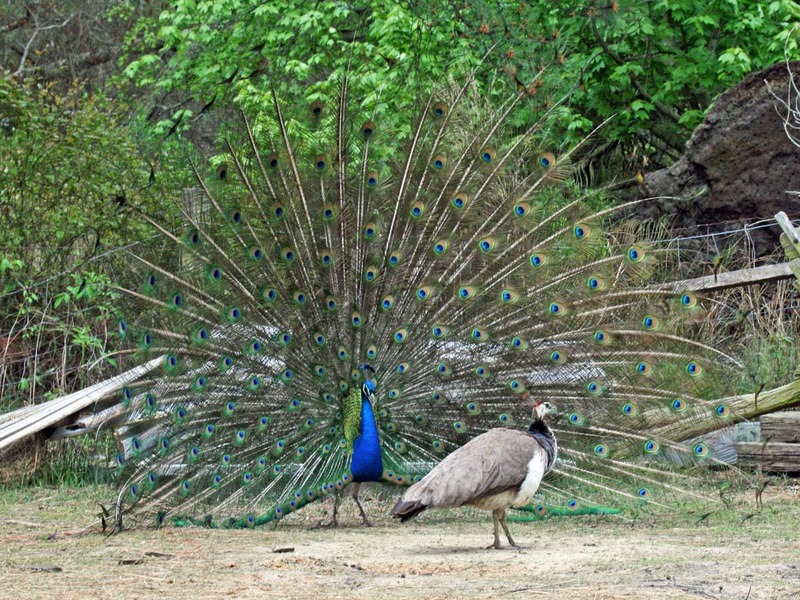 Cases where resources are allocated in odd ways include many examples of sexual dimorphism in mammals, birds, and insects resulting in ornamentation and secondary sexual characteristics. These nuances of biology may at first glance seem unimportant, but these oddities are extremely important to every extant species on Earth today. A specific example is the HUGE amount of resources devoted to antler formation in the Family of mammals of Cervidae. 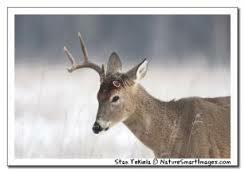 Commonly known as Deer each year large amounts of resources are devoted to antler formation in males. These antlers are used not to defend the deer from hunters, to assist in some migration, or to make it easier for males to find food. An antler’s only function is ornamentation and weaponry used against other males of the same species to gain access to females. This happens throughout the natural world, but other common examples that immediately come to my mind include: chickens, big horn sheep, peacocks, hogs, and pheasants. Just as in deer more resources need to be devoted to the long shiny feathers, elaborate comb, waddle, and spurs of a rooster than are really “necessary”. 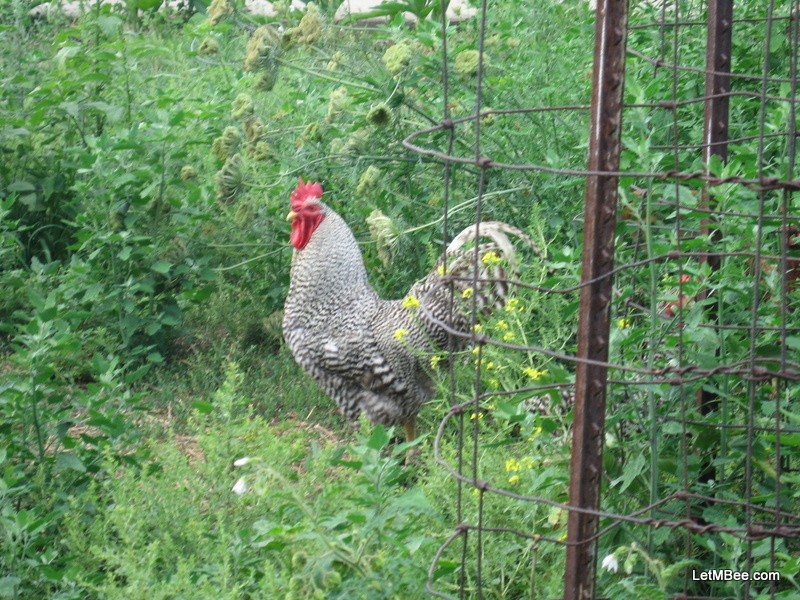 Yet the importance of those structures is essential to what makes a male chicken a Rooster. All of these things are important to sexual selection in chickens. 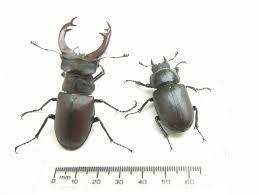 There are invertebrate examples as well such as the Stag Beetle with its awesome jaws. These are oddities, but essential? YES! Is this plumage too flashy? In modern beekeeping Drones are only viewed as resource HOGS! In nature everything comes with a cost but Nature rarely makes poor investments in survival. All is as it should be for a reason whether we understand it or not. I contend that Drones and drone comb must be at least as important to a healthy bee colony as the ornamentation and sexual dimorphisms seen in previously mentioned organisms. Again if a colony is LEFT A LONE, all will be as it should be. Drones contribute nothing materially to the hive during their lifecycle. They loiter all day in drone congregation areas only to come back to hives looking to be fed, warmed, and protected each night. They exist at considerable expense of every colony for breeding purposes only. When it is hard for us to immediately see how important something is to the balance sheet in natural systems more investigation is needed before we mess with things that are poorly understood. What a waste…. grow it, then THROW IT AWAY!!! Drones are important to bees as a species! The parallels continue. Just as bucks lose their antlers every year drones are forcibly remove them from the colony each Fall when they are no longer needed. Drone larvae are ripped from their cells while more formed drones are drug from the hive and dismembered before being tossed to the ground. If anyone reading this can think of ANYTHING (other than gametes) a drone contributes LET ME KNOW! In order for such resources to be devoted to these freeloaders their contribution to healthy bee colonies must be EXCEEDINGLY IMPORTANT. What unintended consequences are beekeepers seeing today due to our meddling with drones and drone comb? What large jaws you have. How much is too much? Why is it too much? What basis do we have to determine the proper amount of drone comb to be found within a hive? Does this attitude seem pompous to anyone other than myself? Could this be in response to something? Why do we insist on messing with things we don’t understand? Those are awfully large tail feathers! I am unaware of any historical context stating what percentage of comb in each hive is supposed to be drone vs. worker cell size. If there is a historical context what is the sample size of that data? For years beekeepers have been doing things to change drone populations. Foundation is put into hives that is ALL worker size, what are the unintended consequences of this? Has it been studied? Beekeepers are instructed to open hives and destroy or swap out drone brood comb. There are frames on the market that are ALL drone cell size used in an attempt to preferentially kill varroa in such frames. If the number, location, and quality of drones is important to a healthy bee colony, all of these measures could be foiling a potentially important mechanisms in honey bee biology. Do you think we know what bees need more than our bees do? Do you think any of this is important? Have I finally gone off the deep end? What are some potential problems we could be creating by meddling with drone numbers in our colonies? I want to know either way…… so comment away! This entry was posted in Feral Bees, Genetics, Posts, Rants and tagged bee genetics, feral bees, genetic resistance. Bookmark the permalink. Great post! I haven’t been keeping bees that long (this is my 3rd year), but right from the start, I’ve refused to believe the lie that drones are good only for breeding and eating. One hypothesis I have is that they regulate temperature in the hive at a critical time in the colony’s reproductive cycle. For example, if you think about it, often bees produce drone comb when the colony starts to think about swarming. At the same time, they start backfilling the nest with stores. My naive theory is that fewer nurses might be needed to tend to brood (because the queen is not laying as many eggs), and more workers are needed on deck to store those precious resources, so maybe the drones provide the necessary body heat needed for the few eggs/brood that are still developing in order to free up workers for foraging. Like I said, this is just a crazy idea I have that I can’t back up with scientific proof, but just because we don’t know or understand everything drones do, that doesn’t mean they have no useful functions inside the hive. 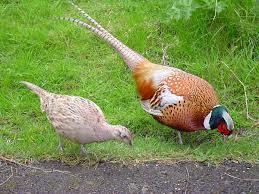 They may only be good for breeding, just like antlers. If so they are still essential to Apis mellifera. Their importance was demonstrated by Taber and Poole in 1974. “Honeybee drones are produced by established colonies on a seasonal basis in response to optimal protein nutritional status in the colony”. The presence of drones for 1 is an indication of HIVE HEALTH….. Not something to be feared or overcome. Thank you for reading the blog and for your comment. Good luck this year.